Is there such a thing as too much sharing? Need to take a stand-alone Insight session on the road or into a data room? Want to to share a session with a colleague or client? DUG Insight’s Copy Objects tool copies data between projects… but did you know that it can also create a stand-alone project containing everything needed to recreate a session? 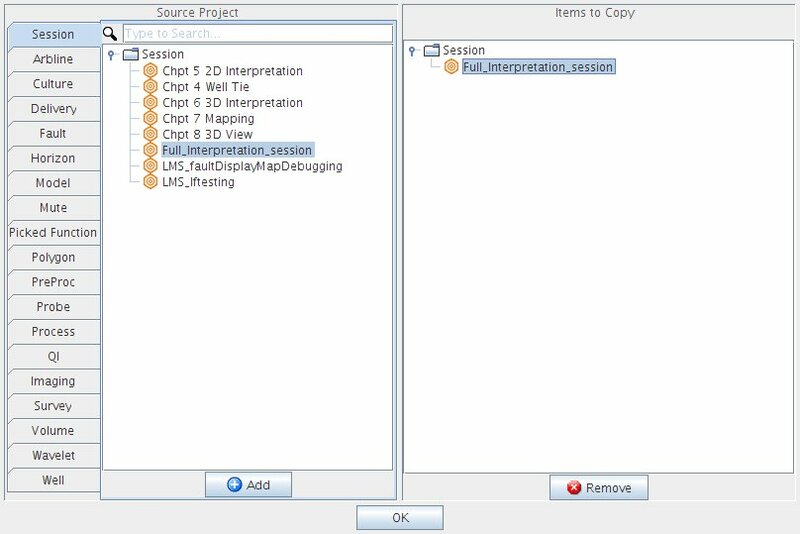 Quickly copy entire sessions or individual objects into a new project. It's super simple and only requires a data management licence. Read more about the Copy Objects tool.